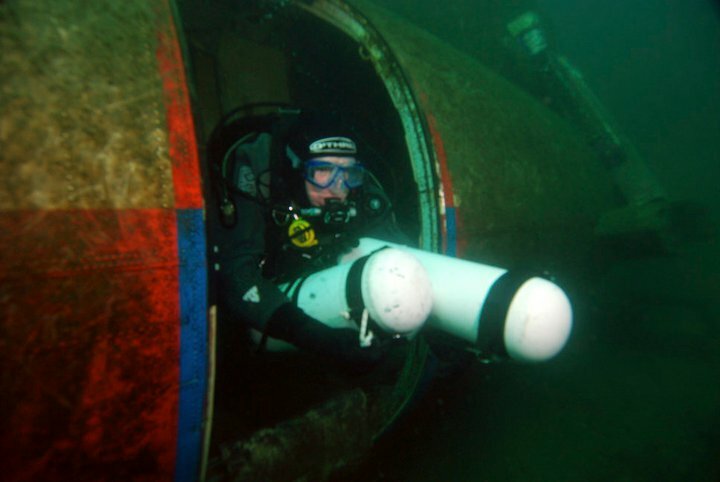 Diver Training is what we do best at Triton Scuba and due to the wide range of experience of our staff we have something to offer just about everyone. 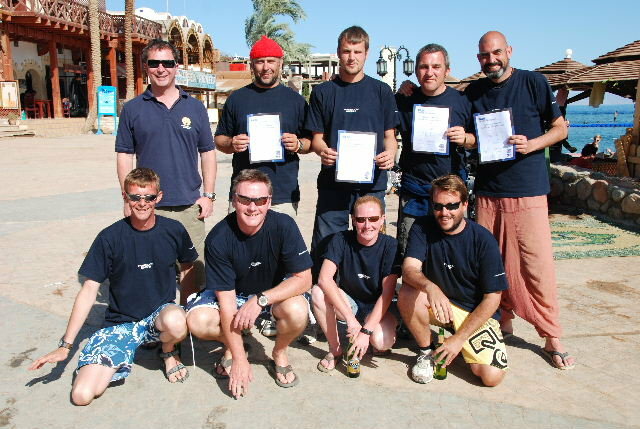 Whether you are just starting out and taking your first try dive, or you are looking at becoming a professional diving instructor, we can provide a training package to suit you. All of our courses are based on small friendly groups and high instructor student ratios. Training is conducted at your pace and if you need more time in the classroom, pool or open water, we give it to you. Learning to dive is not just an attendance course, and you have to meet the training requirements. However, our flexible course structure and regular course timetable means that you can always return for more training should you need it and you won’t have to wait for months to finish your course.